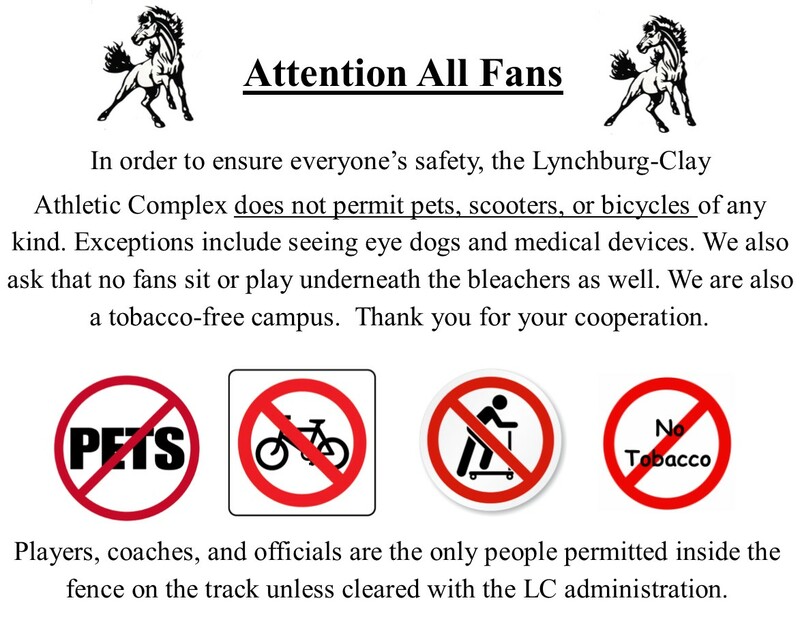 Lynchburg-Clay Athletic Department is in need of public announcers for the baseball, softball, and track events for the upcoming spring. Anyone who does the announcing will be paid $20 per game. Please contact Mark Faust at 364-2250, ext. 11180 or mark.faust@lclsd.org if you are interested.